This dimmable, 39-watt bulb creates crisp, bright white lighting for inviting indoor or outdoor living spaces. 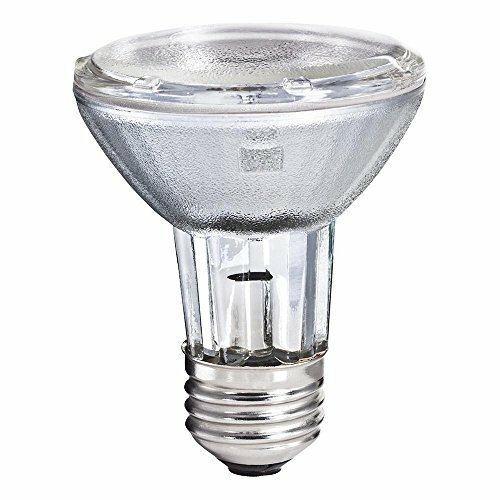 Versatile for multiple applications, this 2900-Kelvin bulb is ideal for use in indoor recessed cans and track lights, as well as outdoor spot light fixtures. Dimming feature makes it easy to create the right ambiance for any activity. Philips reuses as much glass and packaging material as possible, reducing environmental impact. 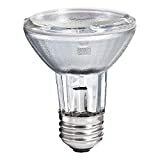 Replaces 50-watt incandescents, reducing energy costs up to 28%.